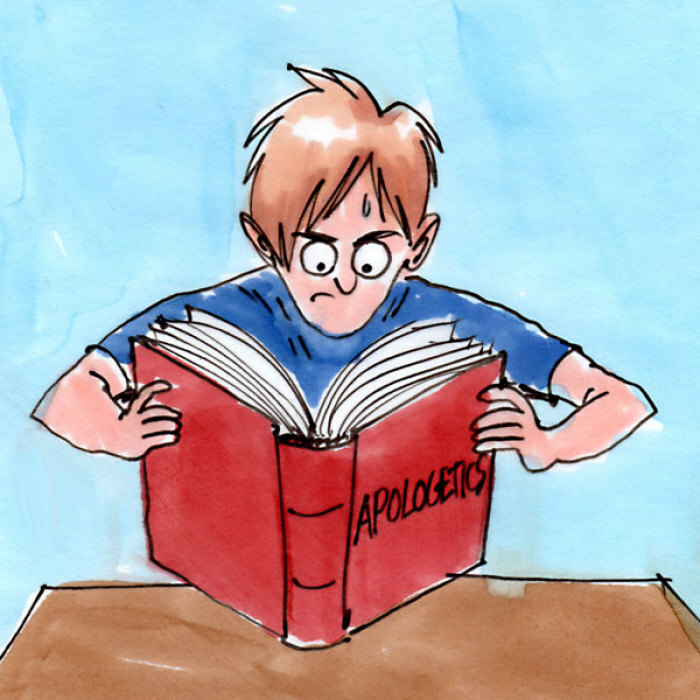 Christian parents should start talking to their kids about the evidence for God and the Bible while they are elementary school age if not younger, according to an author of an apologetics book series for children. Melissa Cain Travis, author of the “Young Defenders” book series, was the special guest on an episode of the Dallas Theological Seminary podcast “The Table” that was posted online last week. “Kids start asking these profound questions about ultimate reality from a much younger age than we would typically expect. And that was exactly what happened to me,” stated Travis. “I started with entry-level books, introductory-level texts, and simple podcasts just to start getting the mental juices flowing again after taking those years off to parent infants and toddlers,” said Travis. Travis drew upon her own experiences at a mother of two boys, the older of whom once asked her at age 7 about whether the Bible was true or made up. She suggested “conversational learning” for times like car trips and just before bedtime to address the questions children may develop about God and Christianity. “I find that car rides with your kids are excellent times. You have a captive audience. Unless they’re going to jump out of the car while it’s moving, you have a captive audience,” Travis joked. Travis’ podcast episode came months after the release of a new apologetics book titled Science and the Mind of the Maker: What the Conversation Between Faith and Science Reveals About God. “Today’s popular narrative, based on advancements in science, is that it all happened by natural, random processes. Melissa Cain Travis points to powerful evidence that the opposite is true,” stated the book’s official description. Travis is not the only apologist writer producing books for children. Apologist Lee Strobel has written a Case for Christ series for kids, and J. Warner Wallace and Susie Wallace authored 2016's Cold-Case Christianity for Kids: Investigate Jesus with a Real Detective. In 2013, theologian William Lane Craig released a series of ten booklets for kids titled What is God Like? “Craig has provided these illustrated teaching tools as a way to answer some of the profound questions the child in your life might ask,” explained Biola University’s Apologetics Store.